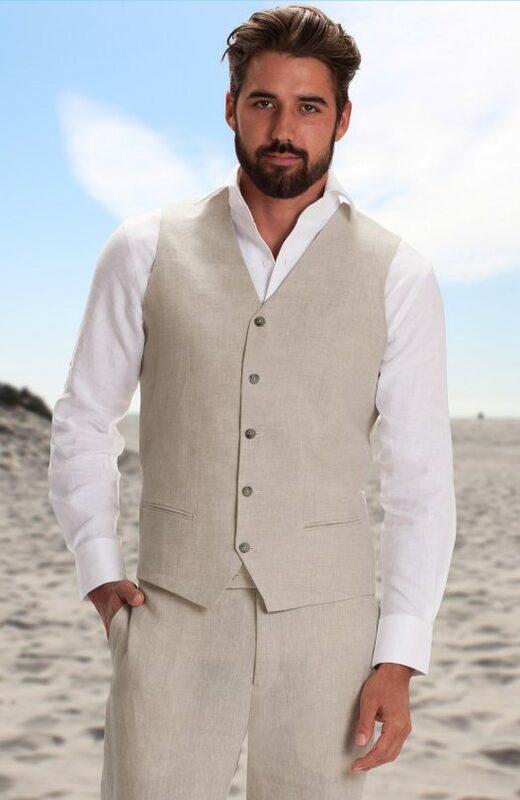 Our 100% Italian Linen vests are a beautiful soft textured linen. Options include all Linen or linen with satin back, back buckle or no buckle, and button type. 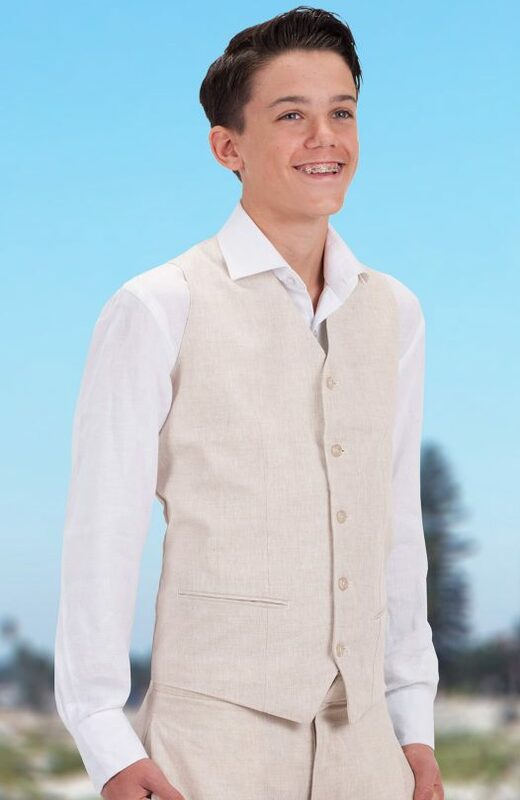 Our vests come in 11 different color options and are the highest quality of workmanship and fabric you will find.